Employee Appreciation Day at Game Time! 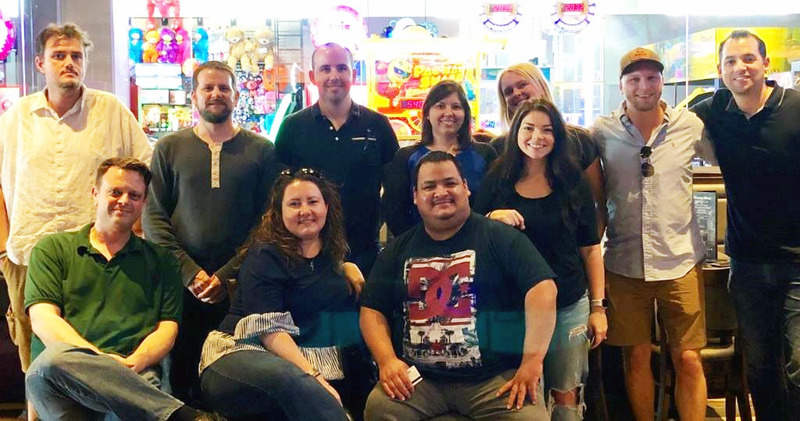 Our team had an amazing time at Game Time for Employee Appreciation Day. Thanks for all of your hard work, team! You guys rock! © 2019 Celsius Marketing | Interactive.